Watertown, NY (January 2, 2019) – Police reported a pedestrian accident that occurred on Monday night, December 31, in Watertown. The accident happened on the Black River Parkway at an unspecified time, according to authorities. Police stated that the accident occurred when the driver of a pickup truck made a left turn from Coffeen Street onto Black River Parkway as a pedestrian was attempting to walk across the road. According to police, the driver of the pickup stated that they did not see the pedestrian walking at the time. Emergency medical crews were immediately called to the scene where they rushed the injured victim to Samaritan Medical Center to be treated. The patients’ injuries have been classified as non-life-threatening at this time. Authorities stated that alcohol is not believed to have been a factor in the accident and that no charges have been filed against the driver. Our sincere sympathies are wholeheartedly extended to the victim of this collision, first and foremost. 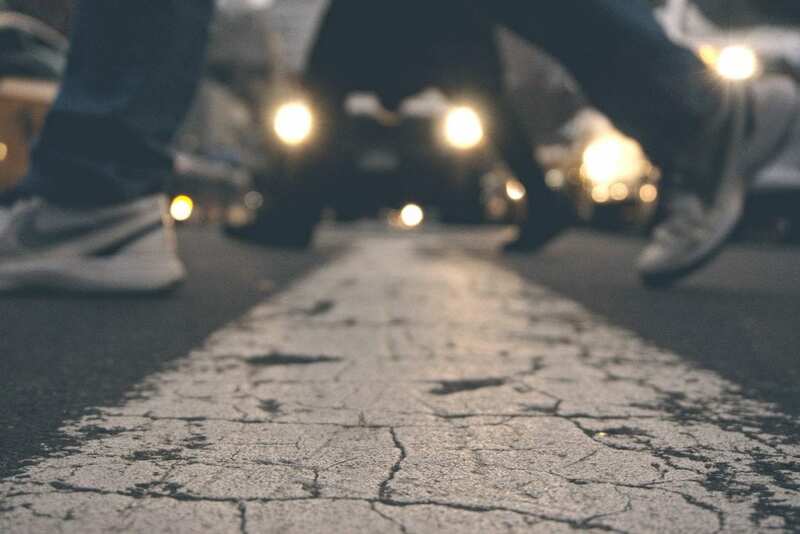 Sadly, New York pedestrian accidents are commonly fatal or at least seriously injurious simply because of the vulnerability of the victim at the time they were struck. While it can be horrendously difficult, it is terribly essential for victims to know that they may have the right to file for compensation. At Hach & Rose, our New York accident attorneys can significantly guide you along the frequently problematic path toward obtaining reimbursement for any injuries you may have suffered due to the actions of another party. We are passionate about holding reckless motorists and other negligent entities liable for the pain they inflict. If you have been hurt in a New York pedestrian accident, please don’t hesitate to call 212-779-0057 today.